What Makes Herbal Oils the Best Hair Loss Cure Treatment? For most people looking for an effective yet natural Hair Loss Cure, herbal hair oils are the best choice. These herbal concoctions can cure most bad hair woes, from thinning of hair to male pattern hair loss when applied regularly. 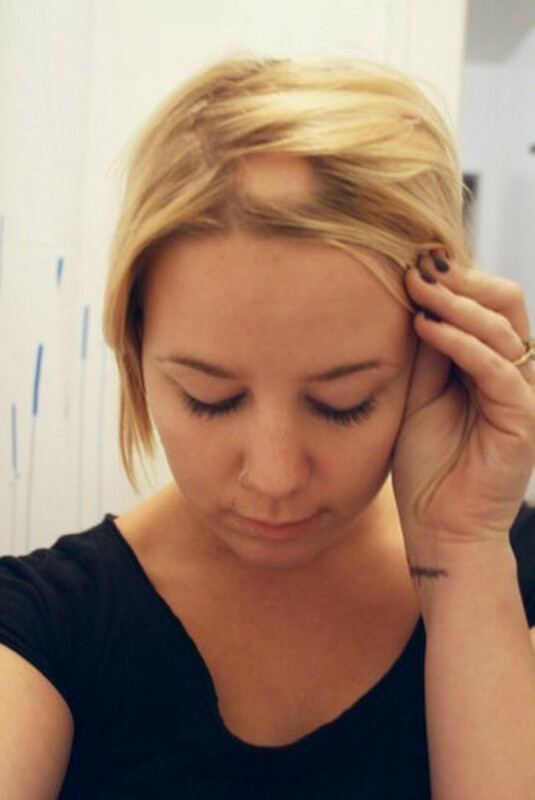 When a person starts to notice hair loss, they often turn to expensive treatments to restore their hair’s natural volume and texture. However, more often than not, these treatments come with undesirable side effects too. Herbal hair oils have been used since time immemorial to nourish the scalp, stimulate blood flow and strengthen the hair follicles. As a result, they provide a holistic way to achieve thick, luscious tresses with a healthy bounce and shine. 1. There are several herbal oils that can cure hair loss. However, the trick is to choose one that best suits your needs. We all have olive oil around the house and this can be a great oil to use. An excellent moisturizer and hair conditioner, it is fortified with mono unsaturated fatty acids along with Vitamin E to stimulate hair growth. 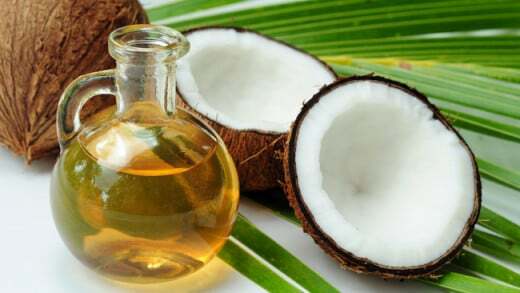 Coconut oil is also very effective in treating hair loss. Its natural moisturizing action coats the hair shaft from root to tip, working much like a sealant that prevents loss of moisture. Sweet almond oil works in two ways – it has a softening effect on the hair as it works like an emollient and it also nourishes the scalp because it is rich in calcium, magnesium and Vitamins D &E. This oil not only provides hair loss cure but also accelerates hair growth. 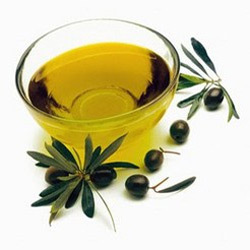 Therefore, choose any oil that is easily available and well known for its hair enriching properties. Further, adding aromatherapy essential oils like cedar wood, thyme, lavender or rosemary further stimulate hair growth by increasing blood flow to the scalp. Since it’s not recommended to apply essential oils directly to the scalp, mixing with base oils makes it easier for the herbal concoction to strengthen hair shaft and promote new growth. 2. Herbal hair oils are best applied warm. Heat the oil of your choice to a comfortable temperature; it should be slightly warm but not uncomfortably hot. Heating the oil makes it easier for the herbal mixture to penetrate in to the hair shaft and scalp, hence increasing the effectiveness of the oil as a hair loss cure. Leave the oil in your hair for 45-60 minutes and remember to wash with only a mild, herbal shampoo as shampoos laden with chemicals can strip away the moisture and leave hair dry and brittle. 3. Since our hair is made mostly of proteins, herbal hair oils with amino acids are a great choice. 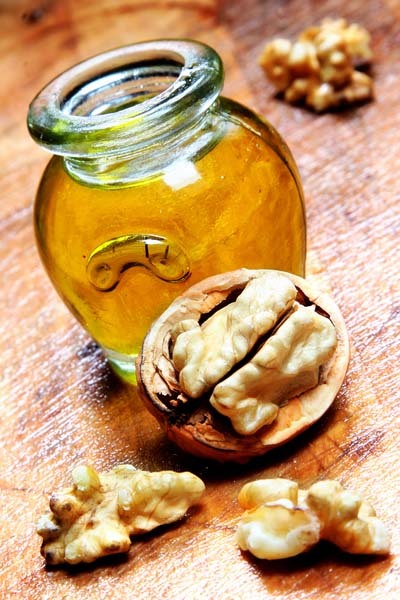 Walnut oils, flaxseed oils and evening primrose oils are great sources of fatty acids and hence must be applied to the scalp and hair shaft twice a week as an effective cure for hair loss. Today there is a wide variety of herbal hair oils available that provide a safe hair loss cure. 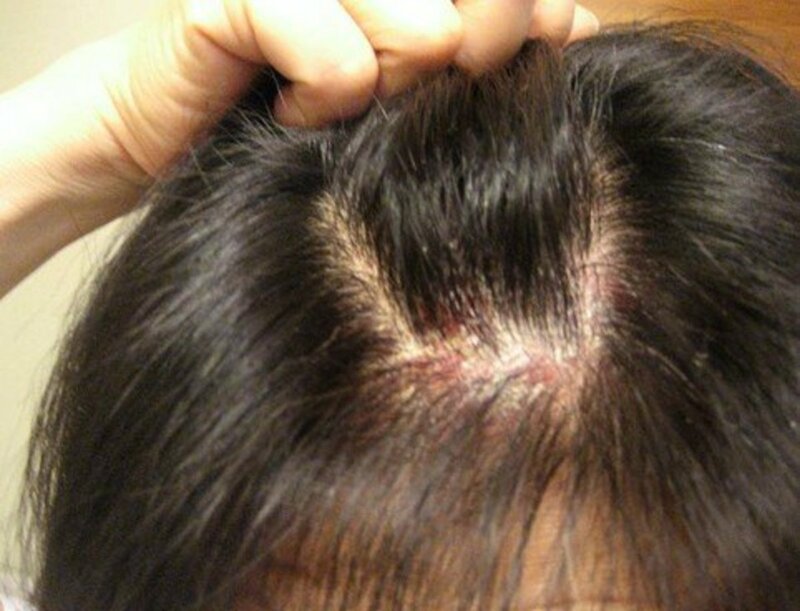 Chemical hair fall treatments can often cause side effects like poor texture of hair, allergic reactions and even dryness accompanied by flaking of the scalp. However, most herbal remedies like sesame oil, olive oil, lavender oil, black current seed oil, walnut oil, flaxseed oil and evening primrose oil nourish the scalp to promote hair growth while at the same time also improve hair texture. These also have natural anti-fungal, antibacterial and anti-inflammatory properties that make them safe yet effective. I really feel that natural is always better.